Let’s face it: everyone loves a superhero. They’re strong, courageous, usually good looking, plus they use their superpowers to serve mankind. But we can’t forget about their brightly-colored and emblem-adorned tights that make them stand apart from any civilian. If you ask me, you aren’t a superhero without a cool outfit and it has to be paired with an awesome mask. Maybe these outstanding outfits are part of the reason they tend to take the spotlight as much as they do. For all their heroics (and sweet apparel), however, we can’t forget the Unsung Hero – those who take a backseat to the one flying around the city, but still offer just as much day-saving mojo as their superhero partner. 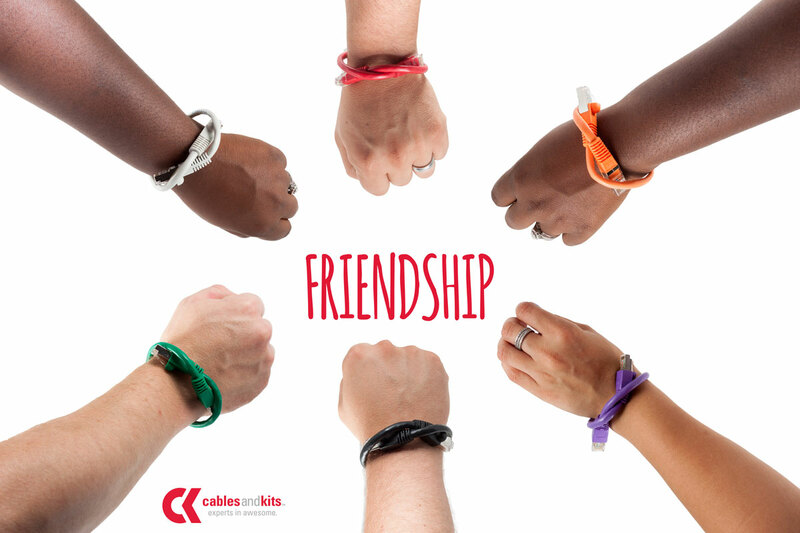 Here at CablesAndKits, we often put a lot of emphasis on the heavy-hitters of our product line – the switches, routers and phones that save the day when you have a networking need. But we can’t forget the Unsung Heroes that support them behind the scenes – the ever-necessary accessories! Nowadays, we are always looking for the greatest and fastest technology. Regardless of the ever-changing landscape of that industry- we will always need Ethernet. Ethernet is one of the most important forms of networking cable used on wired networks. Here are the top nine reasons you will need Ethernet for your company or home network. With wired Ethernet, you will see a much more stable connection and increase in speed. Ethernet eliminates the possibility of Wi-Fi interferences or drops and gives you a piece of mind. We all know what it is like to drop a connection and run around frantically until the bar goes up on the Wi-Fi signal. Transferring files over WiFi may not be the most efficient way to move large files. Instead, consider direct file sharing with Ethernet to increase stability and speed. If at least one of the computer’s network card supports auto-crossover, you can connect both with a direct cable.